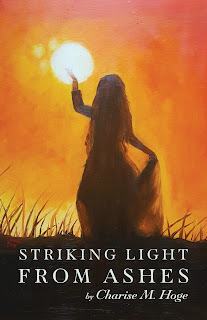 Finishing Line Press has accepted my chapbook, Striking Light from Ashes, for publication. Advance sales have begun which influence the initial print run, and during this time you get a discount on shipping (a win, win). 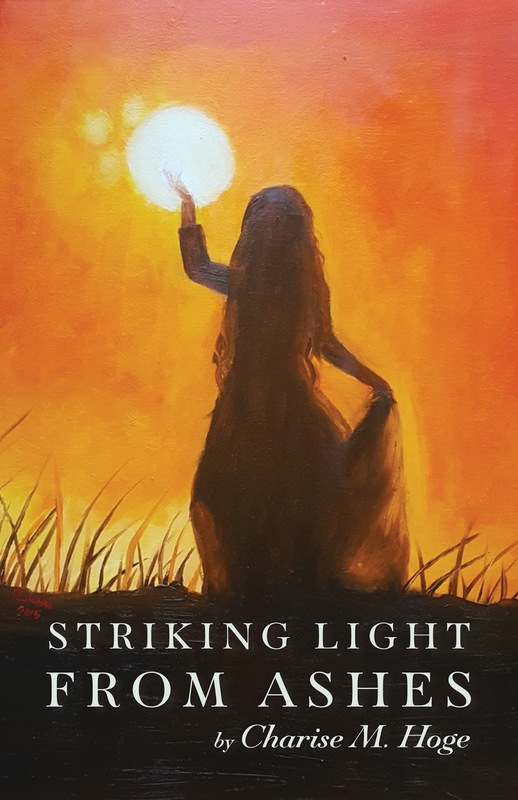 I'm so pleased to feature the artwork of Rahela Majidi for the book cover, a talented woman whose mission is "dreaming peace through art". My gratitude goes to the readers who hold me to the craft of writing. The link below has information about placing an order for the book's release in July.